Mark Levin: ‘Why Would a Small State Be Part of the Union’ Without Electoral College? 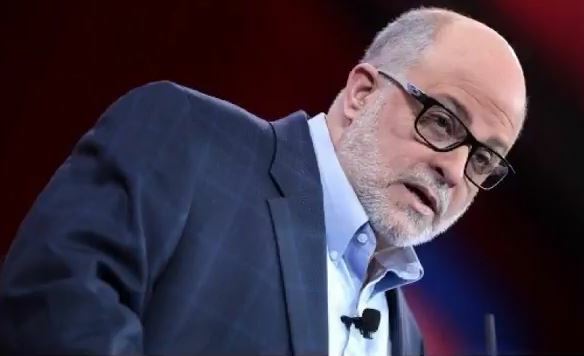 Mark Levin’s remarks came as a response to the National Popular Vote interstate compact, an agreement among a group of states to cast their Electoral College votes for the winner of the popular vote nationwide – even if the candidate loses in their state. According to the website, 13 jurisdictions have joined the initiative. “And so they want to get rid of the Electoral College. The purpose of the Electoral College is to ensure that all of the country is represented, not just the population centers. Why would a small state be part of the union if all it is is to be taxed to support the union? It wants a say too.